PDF Tools / Converter PDF Tools / Converter PDF enthusiast's online tool or PDF converter. Video Converter Video Converter Supports 3,688 different formats of Convert. Audio Converter Audio Converter Easily convert Audio or Video files to 3822 format. Document Converter Document Converter Currently supports 482 different format convert. Image Converter Image Converter Supports 7610 different file or graphics Convert. E-book Converter E-book Converter E-books, graphics and documents are converted to each other. Compressed file Compressed file Convert archive files supports 498 different format. Font Converter Font Converter 645 graphics and font formats can be converted to each other. Support for over 20247 different documents, images, spreadsheets, e-books, documents, presentations, audio and video formats. What is an online converter? online conversion tool you need. Use 'OnlineConvert.com' free online file conversion tool to convert 296 files such as pdf, image, video, document, audio and other formats into other formats to enhance creativity and productivity. You can convert your favorite files, custom output formats, and choose the one that best fits your saved file address (Google Drive, Dropbox or download saved locally). With OnlineConvert.com, you can access and convert your various files from anywhere, and you can share files with others or collaborate with others. No need to install. Online file converters are available on desktop computers, tablets, and mobile phones. Copyright © 2019 OnlineConvert.com All rights reserved. search for : Please enter a character length greater than 2. 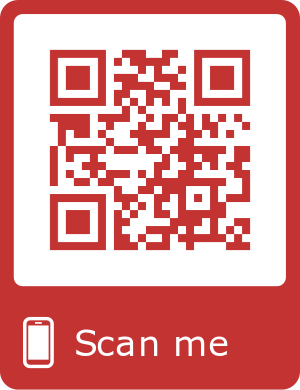 Scan QR code to download your file ""